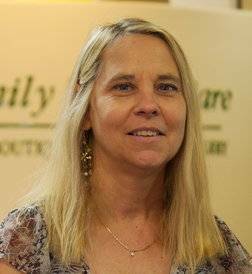 Sharon has been with Complete Family Vision Care Optometry for over 41 years. She is the study coordinator for all our contact lens and medication studies. She has a vast knowledge of the optical field and she is meticulous in understanding your needs as a patient. She has many years experience with in depth lens and frame knowledge. Sharon has been blessed with a beautiful granddaughter that she spends much of her time off with. Her most enjoyable moments are just being Grandma.